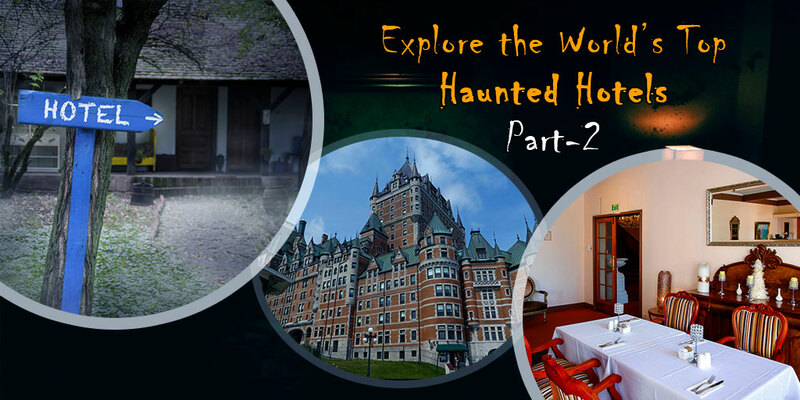 When we talked about the world’s top haunted hotels, we never meant to finish by only presenting 5 haunted hotels. So we are furthering this article with some more haunted hotels around the world. Enjoy reading and plan your visit to them with our travel agent in London, United Kingdom. Built in 1908, Waitomo Caves Hotel in King Country, New Zealand is one of the most haunted places in the world. The stories that everybody have listened about this place have made different television channels to produce paranormal programs there. This place was initially a British Army garrison, and in their time they mistakenly shot a Maori princess. The place is said to be haunted by her ghost, who seeks revenge for her murder. Another incident involved a young man who committed suicide after coming across the ghost of that princess. Another ghost who is believed to haunt this place is of an employee who used to work there. There are other legends as well to this place, and it makes Waitomo Caves one of the most haunted hotels in the world. Hotel Taj Mahal Palace is known to be one of the most haunted places in India. This place has seen a lot of famous deaths, murders, and suicides over the course of history. Even the architect of this famous hotel, Mr. W.A. Chambers committed suicide after learning that the hotel designed by him is made completely opposite to his designing. 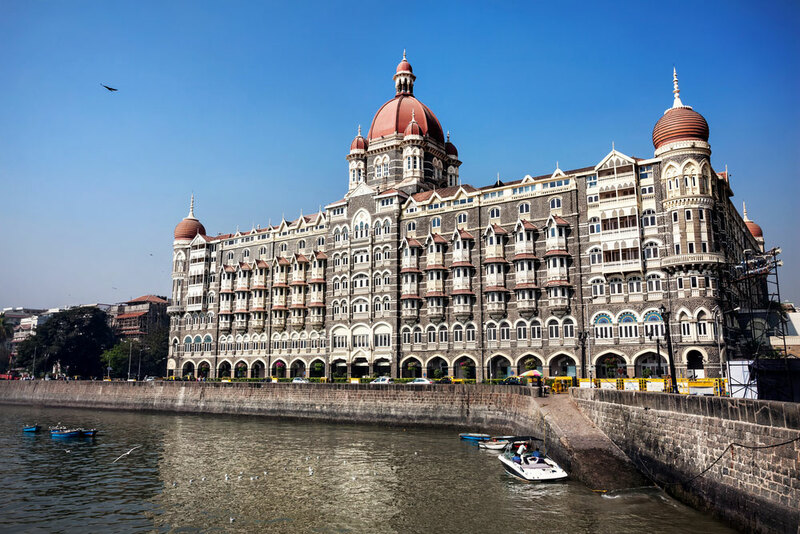 From the very beginning, Hotel Taj Mahal Palace has seen all sorts of violence. The hotel was also attacked by terrorists in 2008 and was heavily damaged along with 31 reported killed. It is said that all the people who died in Taj have remained spiritually there. Known as one of the most haunted places in Australia, Monte Cristo Homestead has a very dark past. It is said that a boy was burned alive in its stable, and his spirit is seeking revenge on those responsible and won’t rest before they are killed in the same way by it. Another incident involved a young girl being pushed out from her maid’s arms down the stairs by an unseen force. In 1961, a gardener was also shot dead by a man who was driven crazy by the movie Psycho. People who are guest at this place complain a lot about hearing weird noises, feeling the presence of strange and mystic spirits and strange lights flashing from windows and room doors. A very beautiful hotel in Vancouver, British Colombia; it is haunted by a very beautiful ghost of a lady. 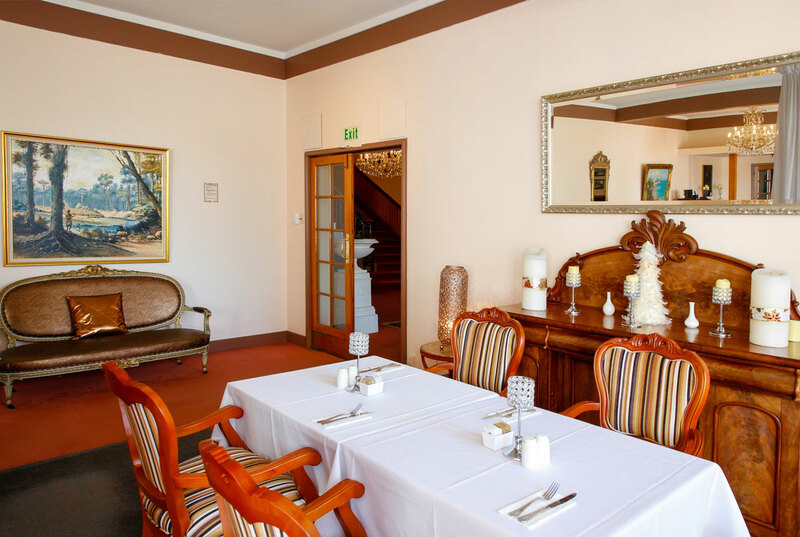 Known as the Lady of Red, this ghost roams freely in the premises of the hotel, and the strangest thing about it is that the hotel staff is least bothered from it! They even tell their guest about their ghost resident when inquired about it. The story is that a woman whose name was Jenny Pearl Cox was a frequent visitor of Fairmont Hotel, and she loved this place. However, she tragically died in a car accident in 1944. The legend is that the ghostly spirit is actually Jenny, and she has decided to stay for the rest of her life in this hotel as it was her favorite place. If you want to see a glimpse of her, you can try your luck on the 14th floor as it was her safe place. Although she is considered harmless, always remember that a ghost is a ghost at all times. Although this place is always gleaming as brightly as a glitter in the city of Angels, it has a very dark history under all the shiny frontage. 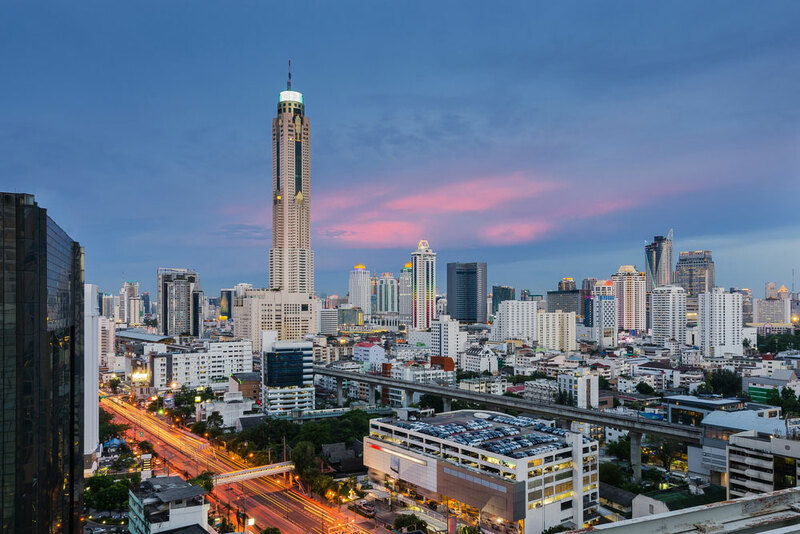 The tallest building in Bangkok is the sight of unfortunate deaths of three billboard installers, who fell to their fate when a cable broke on which they were standing. 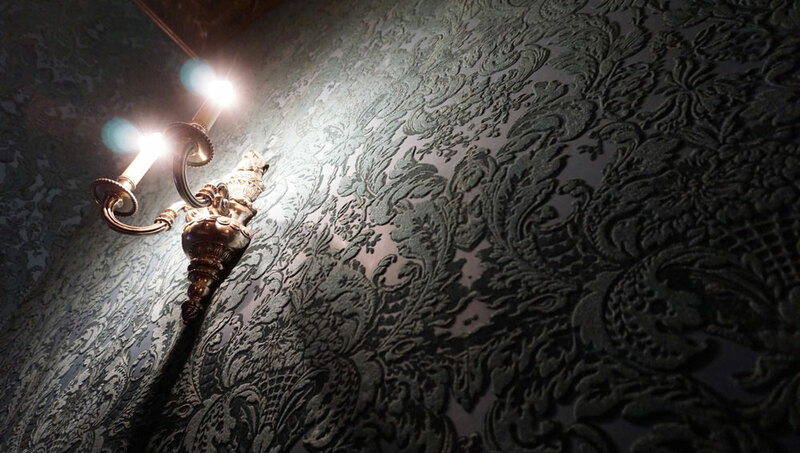 There are also some other instances when guests complained about noises, shadows, light flashes, and a general feeling of discomfort in their rooms and alleys. Just like we all wonder why aliens invade the USA all the time in Hollywood movies, ghosts are also more active in the USA than any other country. Which is why there are so many haunted hotels in this lists from the States. 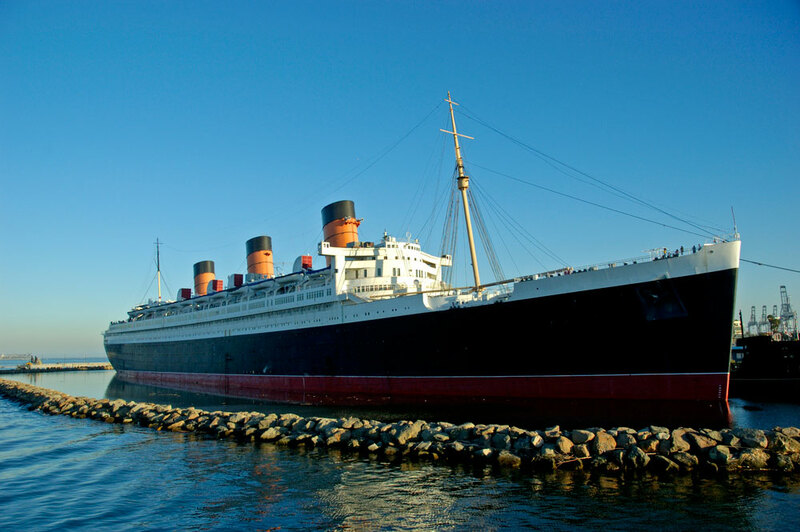 Queen Mary is another hotel in Long Beach California, which is known for its haunted rooms and alleys. Although it is originally a ship docked in the Long Beach, there are so many incidents that make it perfect for all paranormal investigators to investigate this ship turned hotel for some haunted spirits. This ship is haunted as many people were killed over the course of its service, including a split hull that left only a small number of survivors on board. For this reason, and all others not mentioned here, Queen Mary is officially one of the most haunted places on this planet. 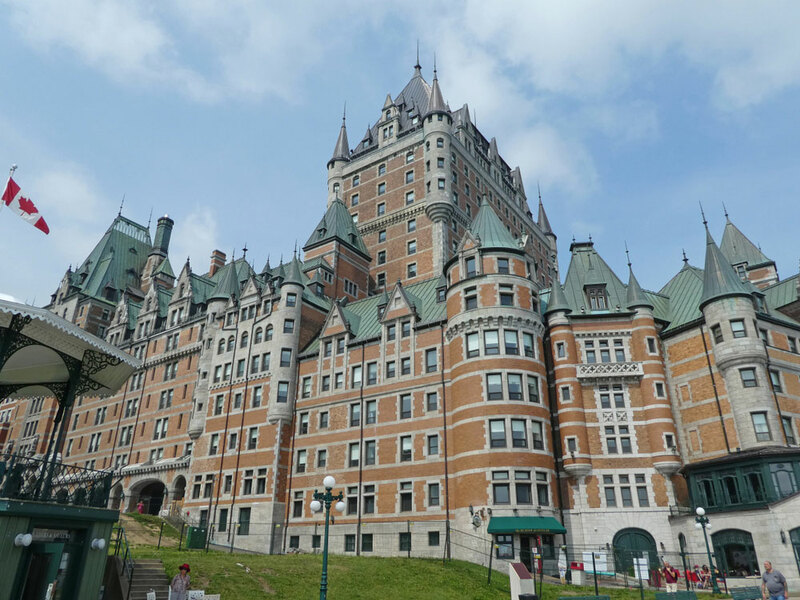 If you haven’t read the first part checkout: World’s Best Haunted Hotels !! !